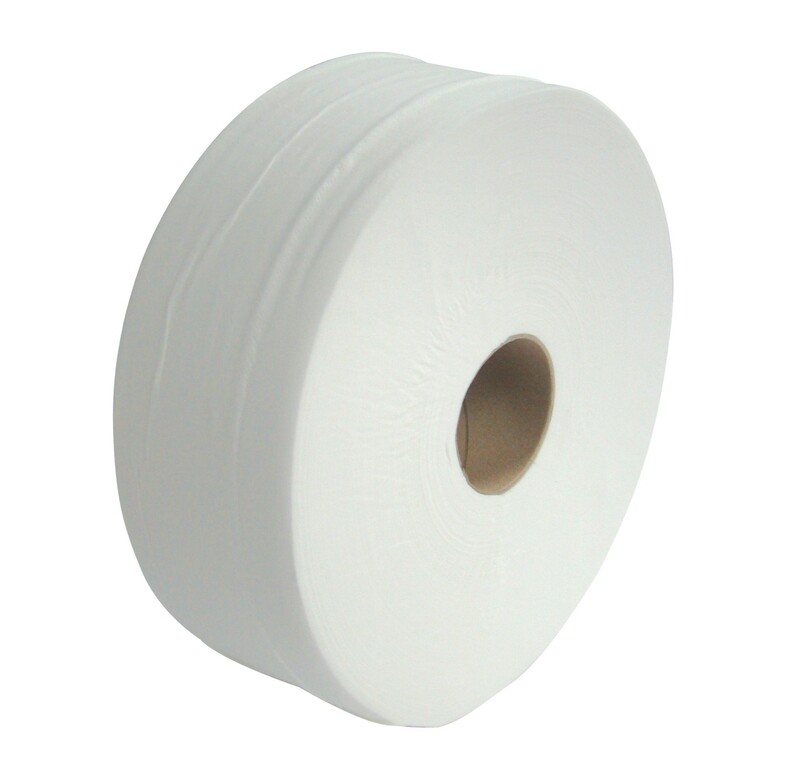 Midi Jumbo Toilet Rolls are ideal for use in medium to busy washroom areas as they offer more sheets per roll than a conventional toilet roll, and are also extremely useful if space is at a premium. The rolls are long lasting, ensuring changes are less frequent, saving you both time and money. This product is designed to be used in either a metal or plastic jumbo dispenser. The midi jumbo toilet rolls are 250m in length, 2ply tissue and has a core size of 75mm (3") - 6 rolls per case. Large roll means less times is taken rechanging rolls.